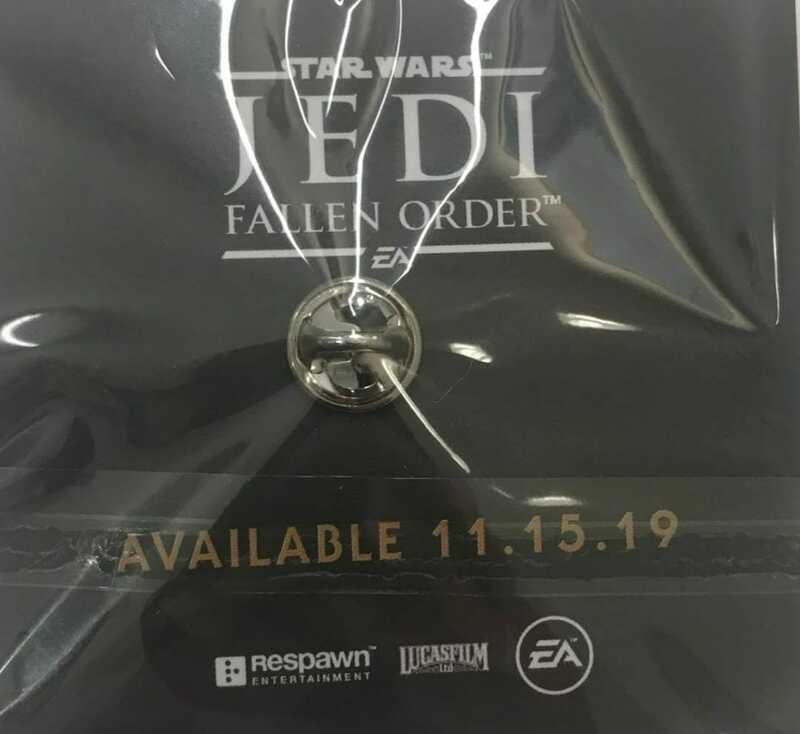 It appears that Star Wars Jedi Fallen Order release date has been leaked by Amazon Italy. 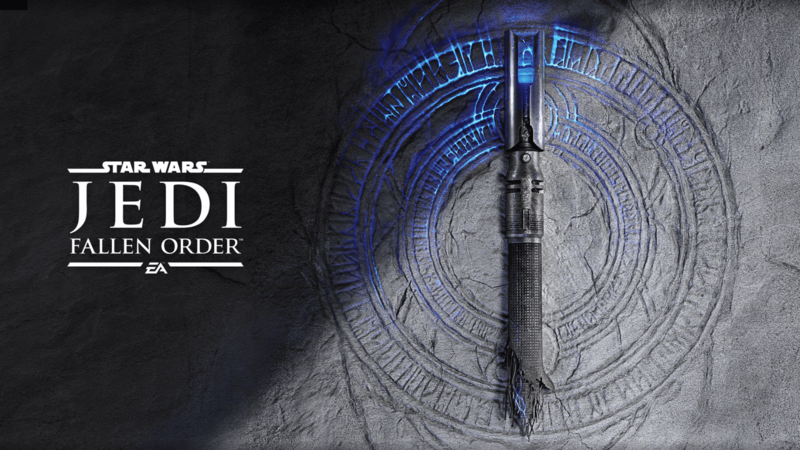 Star Wars Jedi Fallen Order is the upcoming single-player Action-adventure game developed by Respawn Entertainment. It is the same studio that brought us Apex Legends this year, the enormously popular f2p online BR shooter. Respawn has gone a slightly different route with the upcoming star wars game. This time around there will be no online/multiplayer mode and no micro-transactions. Details regarding the video game still remain scarce, however, the story-driven experience will bridge the events of Star Wars: Episode III and Episode IV, following a Padawan’s journey after the execution of Order 66. Earlier today it was brought to our attention that Amazon.it has made a listing for the PS4 version of the game. The screenshot of this listing can be seen below. The Release Date mentioned on the Amazon.it listing is 15th November 2019. Now, just to be safe I would advise everyone to take this with a pinch of salt because these listings are often times not accurate. However, there is a new image that was just discovered on Reddit which really adds credibility to the rumor above. The second image seen above is a leaked pin pack of some sort. The image was first spotted on Reddit moments ago and I have to say it looks pretty legit. The interesting bit, of course, is that the dates on both the leaked sources match. The Amazon.it listing, as well as the leaked pin pack, both, show the same date. Does this mean the date is confirmed now? Well, it looks that way at least. Let me know in the comments what you make of this, do you think the release date has been confirmed by the above mentioned leaks or are you still unsure?